Ah, life on the open road! What’s not to love? There’s the freedom, the adventure… the kids fighting in the back and demanding to know if you’re “there yet.” OK, maybe a road trip isn’t exactly a flawless family vacation. 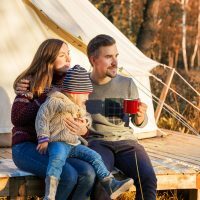 Still, we’re intrigued about the idea of renting an RV and taking the kids to everything from historic national monuments to the world’s coolest roadside attractions, playing games and listening to tunes along the way. Renting an RV is a fantastic way to tour the country — without having to unpack seven suitcases at each hotel. Renting an RV and planning a successful vacation can be tricky, however. What’s the best way to get started? 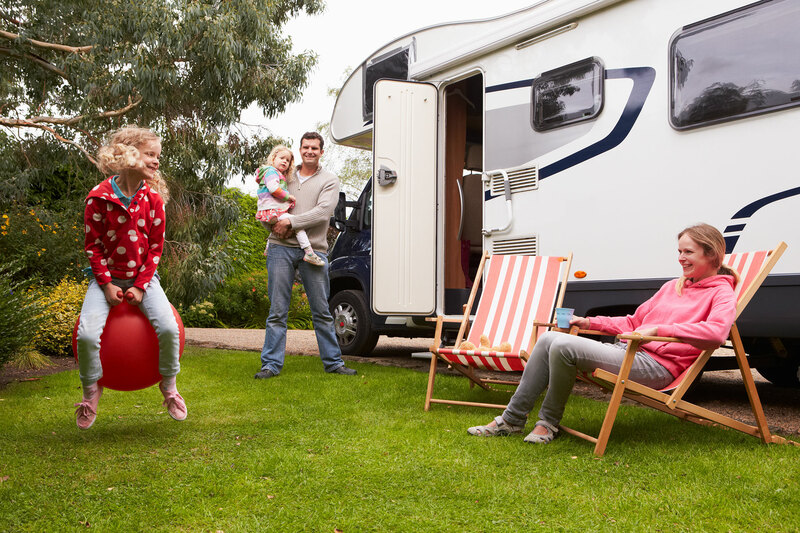 Is that thing hard to drive, and how do you know if an RV vacation is right for your family? We turned to RV experts for practical first-time tips for families. 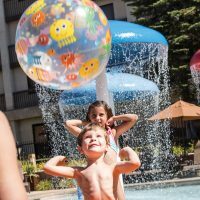 Q: Why should we take an RV family vacation? Q: What’s the first step to renting an RV? 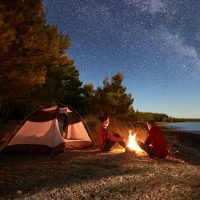 Q: How much do RV rentals generally cost? You can reduce fuel costs by not covering as many miles and by staying in one or two places where the kids will have plenty to do. If you can travel during the school year, you’ll find that some RV rental companies offer discounts on the price or the mileage. Q: Do I need a special license or any training to rent an RV? Is the RV difficult to operate? Q: RVs look like they have limited space. Will my family feel cramped spending a week in one? 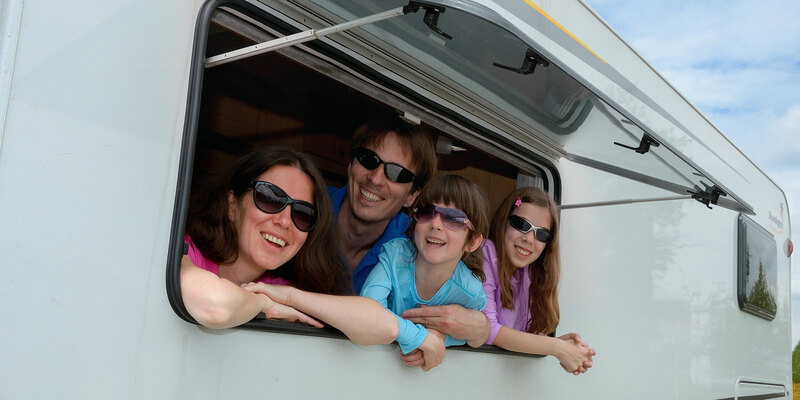 Q: What are the best kinds of destinations for RV family vacations?